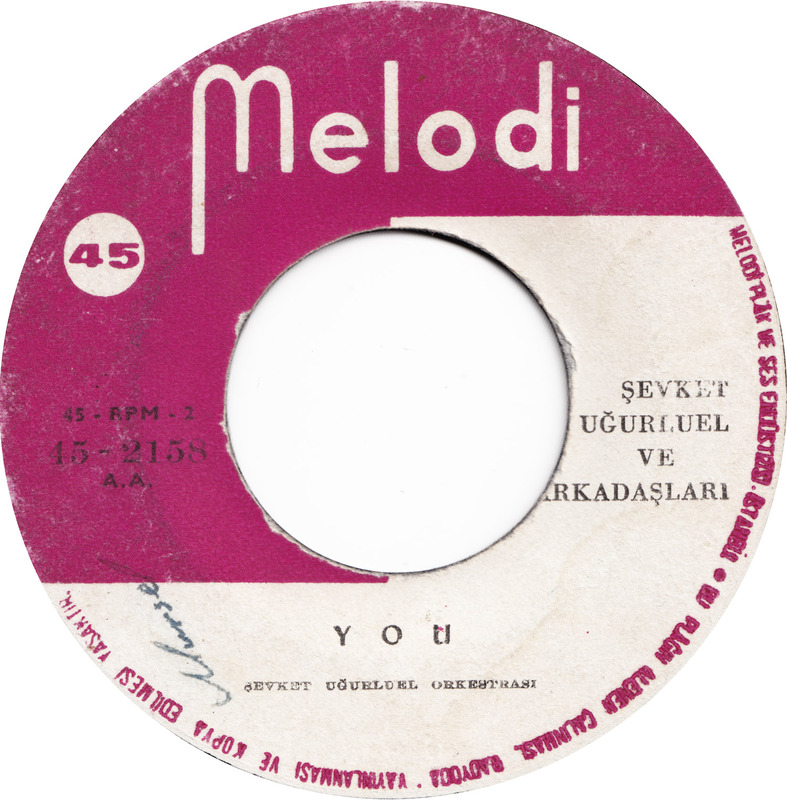 More Turkish Pop with a latin twist from the early 60s by Sevket Uğurluer. Both songs have apparently never been commercially re-released. 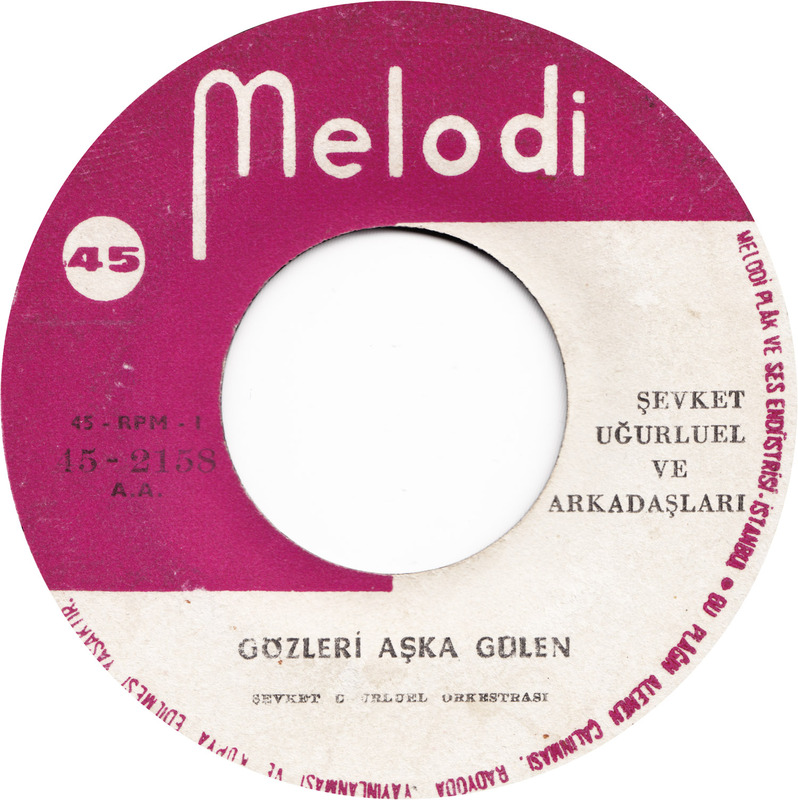 Gözleri Aşka Gülen, a schmaltzy tune originally written by Gundogdu Duran, is given a modern reworking by Ugurluer and Friends. The song starts with English and then turns to Turkish lyrics in the second half. 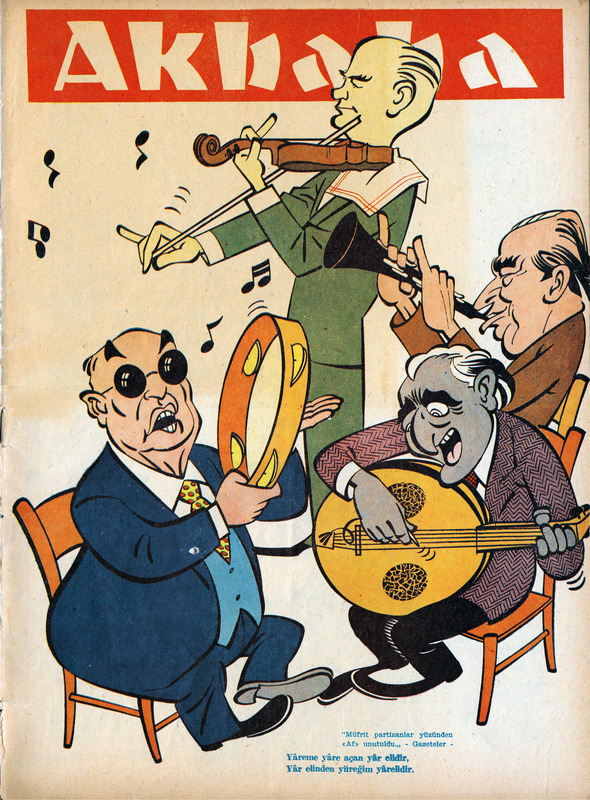 I couldn´t find any period photos of Şevket Uğurluer and his band. 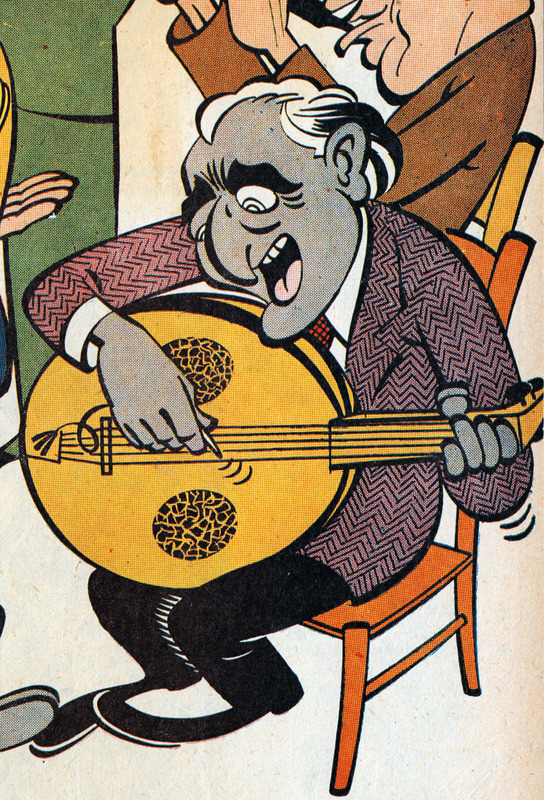 Instead, I´ll post some images from one of the Akbaba (vulture) satire magazine that I bought in Istanbul this year. This issue is from June 1962. There is no signature, but I´m pretty sure that the cover was done by Necmi Riza. Riza did a lot of covers for Akbaba, that are easily recognizable by his boldly inked style. 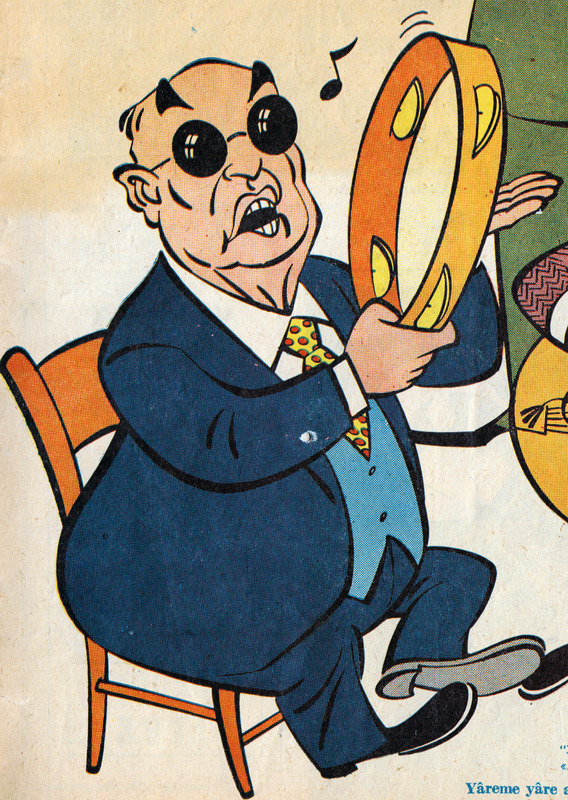 The Lambiek Comiclopedia notes that Necmi Riza Ayça was born in Yugoslavia-Pristine in 1912 and died in 2000, while Turkish Vikipedia states he was born in 1914 and died in 2001.